My wife is Chinese from Taiwan. 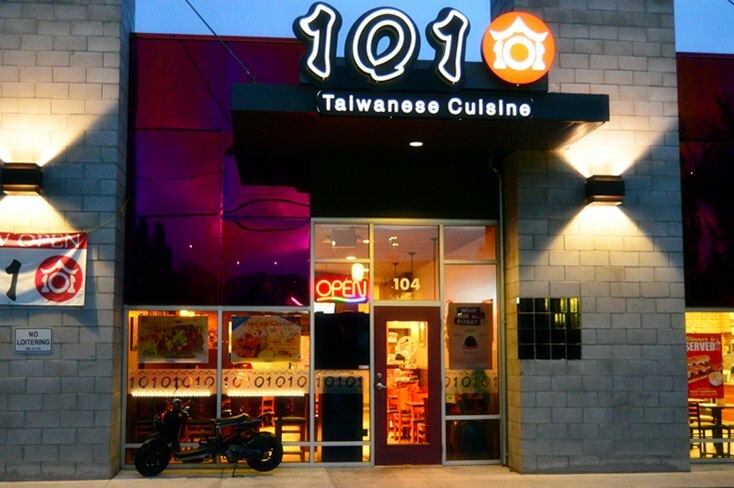 Our favorite restaurant is 101 Taiwanese Cuisine in Reno. 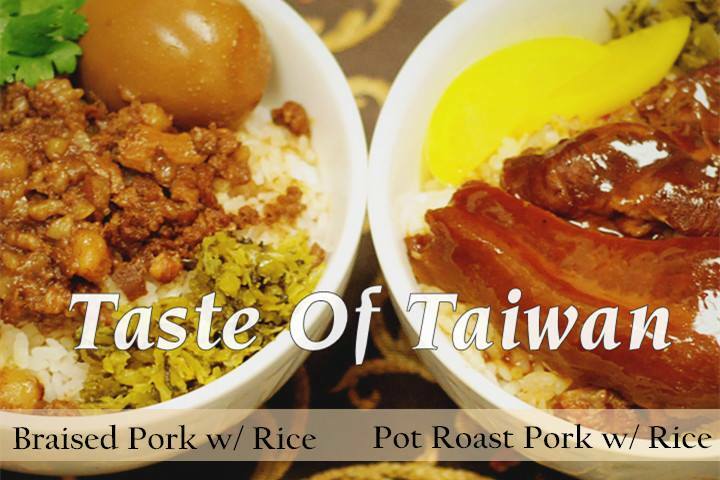 Taiwanese food is distinctively different from other oriental foods by giving your palate a new adventure in sweet, tart and savory. 101 Taipei World Financial Center is a landmark skyscraper in Taipei, Taiwan ranked officially as the world's tallest from 2004 until the opening of the Burj Khalifa in Dubai in 2010. 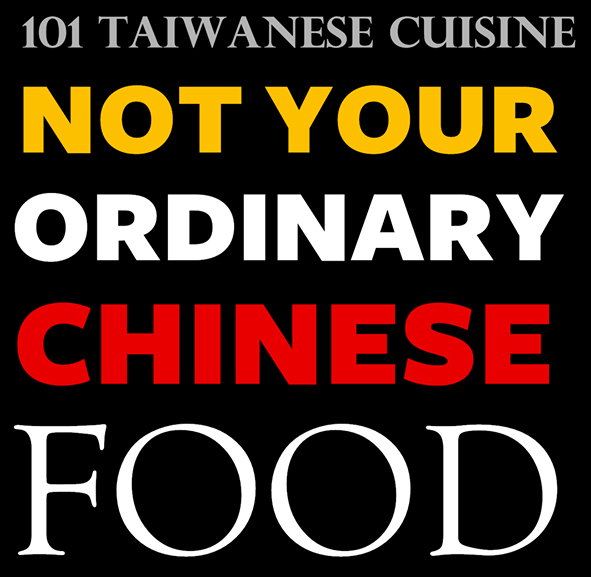 It's the namesake for 101 Taiwanese Cuisine. 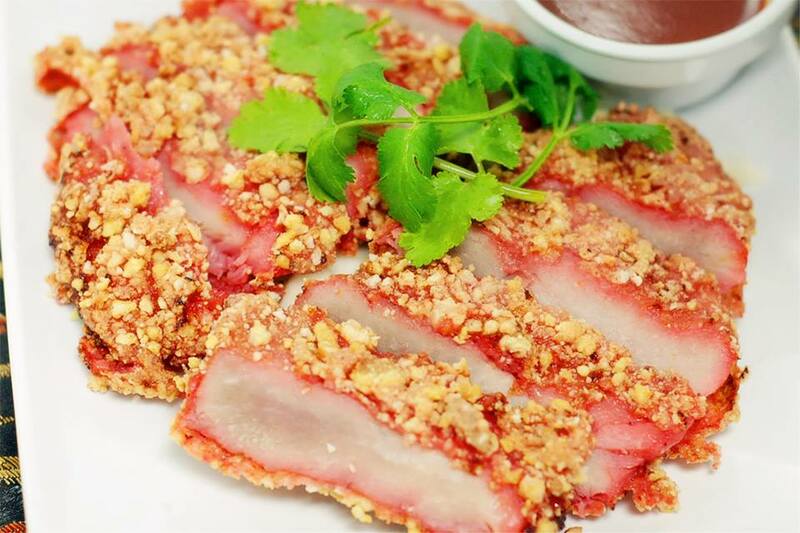 A few historical influences help define Taiwanese food. Fujian province dishes from mainland China were originated in the 18th century with the first immigrants to Taiwan, and from 1895 to 1945, the Japanese occupation introduced techniques and ingredients like the mountain yam and ramen. Because so much of the cuisine revolves around fermented foods, the liberal use of vinegar, sugar and chili gives the food its unique characteristic. This treatment doesn't totally neutralize the cuisine, but rather sharpens and frames the flavors with acid, sweetness and spice . 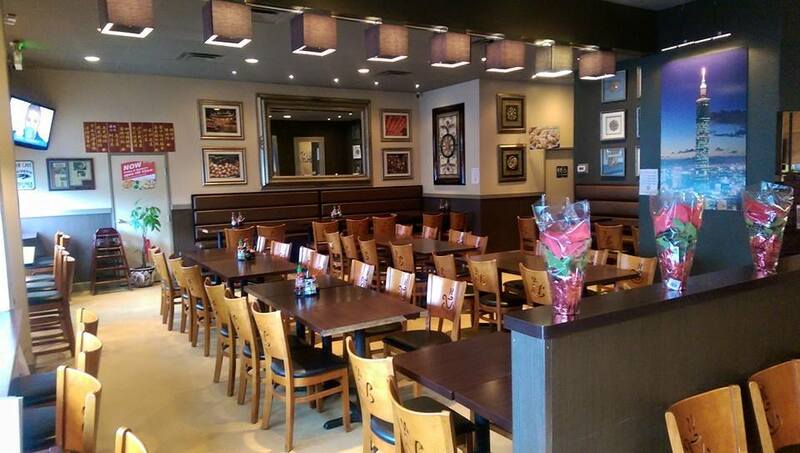 There are more than 90 dishes on the menu from soups to gourmet offerings to chicken, pork, beef and fish. There's a vegetarian selection and more than two dozen specialty drinks. 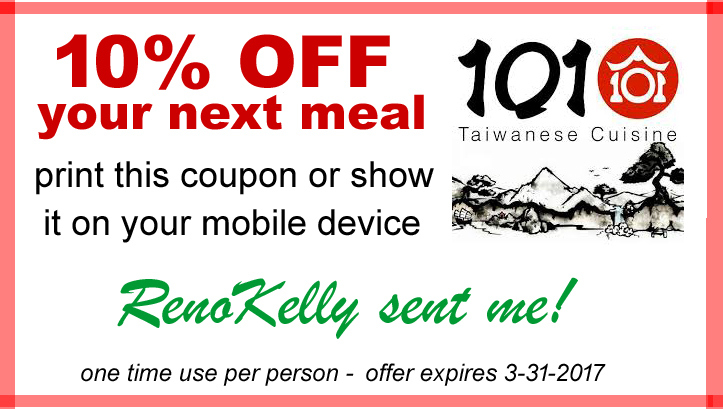 I sent a draft of this email to the owner Brett Lin to proof read prior to sending and he said - Give your friends a 10% off coupon! He is a very a nice guy! Milk teas, smoothies and icy slushes with many flavors are the drink offerings. Boba milk tea, also known as pearl milk tea or PMT. This a tea-based drink invented in tea shops in Taiwan during the 1980s. It is served with small chewy tapioca balls, commonly called "pearls" or "boba." The consistency is like a gummy bear: soft and chewy, and no larger than a marble. Sweet, milky rich, enjoyably different with the tapioca balls and fat drinking straw.